Members of the Beigebell Team do their bit to help keep the streets plastic free! 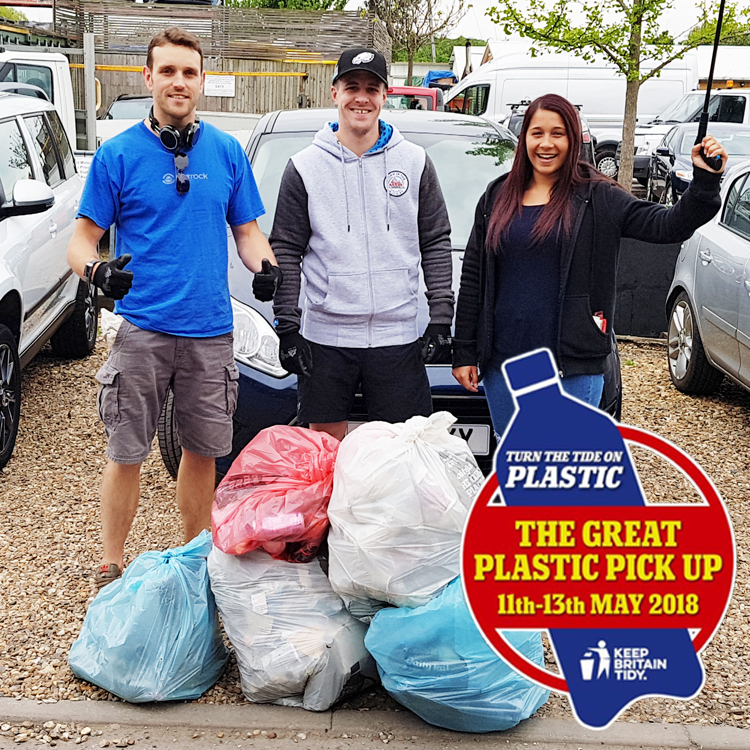 Michael, Marcus & Sophie took to the streets around Heathrow airport on Friday May 11th , in line with the Great Plastic Pickup. They worked tirelessly all afternoon helping clean up the route to Britain’s busiest airport.